I'll begin with Lucy. She is definitely first on the list. You can't believe how it feels to be in the cafeteria and turn around and there she is staring at me like I'm some disgusting bug or vermin. Does she really think I WANT to be this way? I hate you, Lucy. I really hate you. You are my #1 pick. I wish you were dead. The day after anonymous blogger Str-S-d wishes the popular girl would die, Lucy vanishes. The students of Soundview High are scared and worried. Especially frightened and wracked with guilt is Madison Archer, Lucy's friend and the last person to see her the night she disappeared. As days pass with no sign of the missing girl, even the attention of Tyler, an attractive new student, is not enough to distract Madison from her growing sense of foreboding. 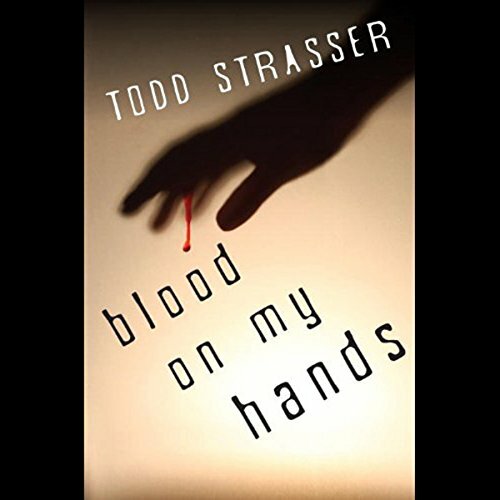 When two more popular students disappear after their names are mentioned on Str-S-ds blog, the residents of Soundview panic. ,p>Meanwhile, Madison receives anonymous notes warning that she could be next. Desperate to solve the mystery before anyone else disappears, Madison turns to Tyler, but can she trust him when it becomes clear that he knows more than he's sharing? The clock is ticking. Madison must uncover the truth behind the mysterious disappearances before her name appears in Str-S-ds blog. 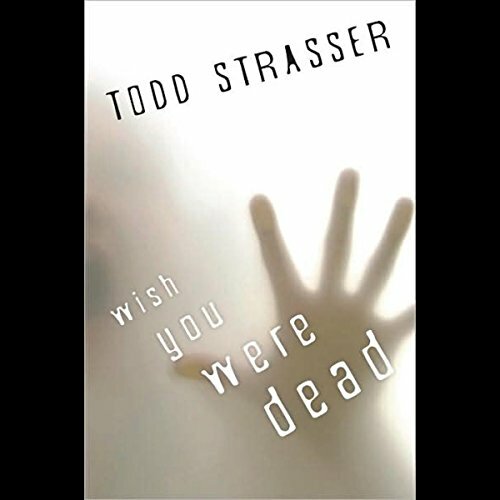 In the spirit of stories like I Know What You Did Last Summer, Todd Strasser updates the teen thriller for the techno age with Wish You Were Dead, the first installment in a new thrill-ogy. 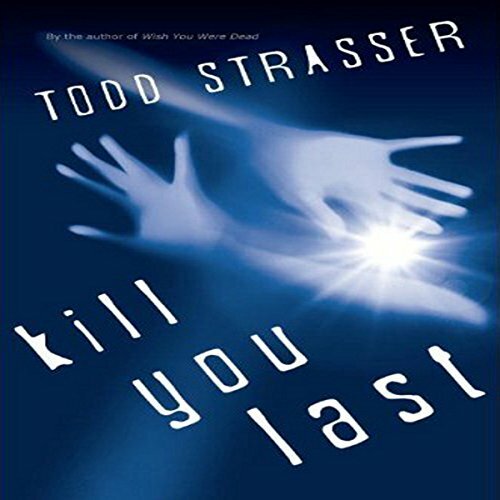 ©2009 Todd Strasser (P)2009 Audible, Inc.
Take note Sara Shepard: This is how it's done! Shelby's life in Soundview has always been comfortable. Her dad provides a luxurious lifestyle for his family through his photography business. He makes a ton of money taking headshots of pretty young teens who are desperate to become models. And her Mom is laidback, so it's all good. However, as reports of girls disappearing from nearby towns start to appear on the news, Shelby's seemingly perfect life begins to fall apart.